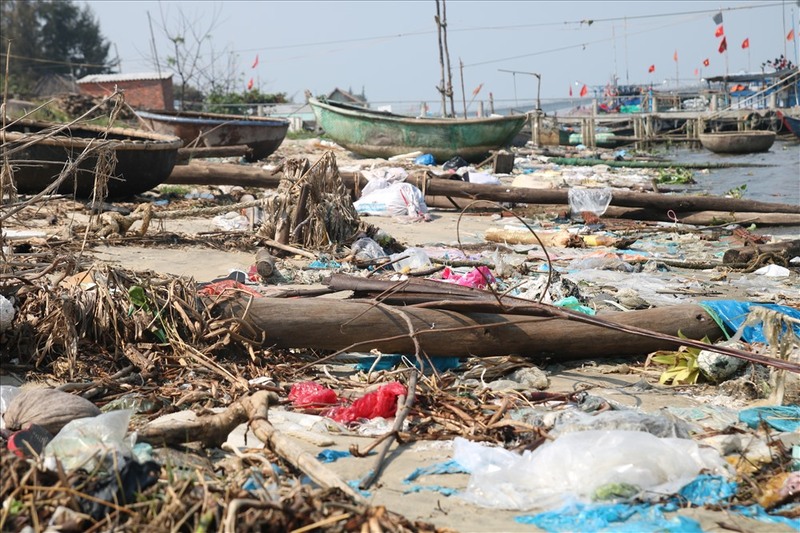 The seawall at An Luong Beach near Hoi An Town in the central province of Quang Nam has been covered by piles of rubbish. 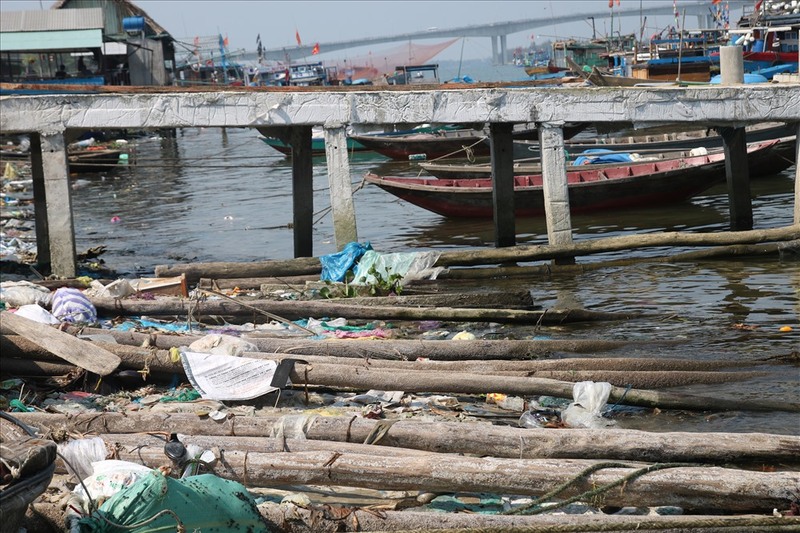 The seawall which is less than a kilometre has become a dumping site for different kinds of rubbish such as dead animals, nylon bags and bottles. 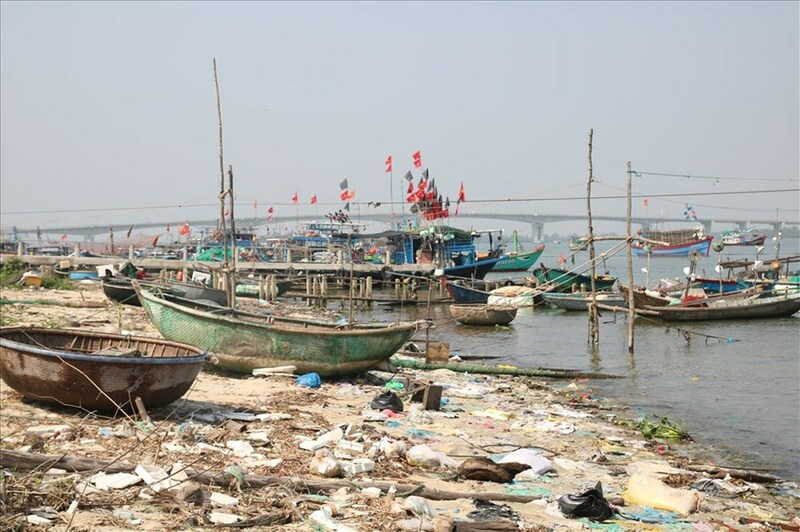 Local residents said many visitors came to the beach as it was quite near Hoi An but now, almost no one visited anymore because of the pollution. 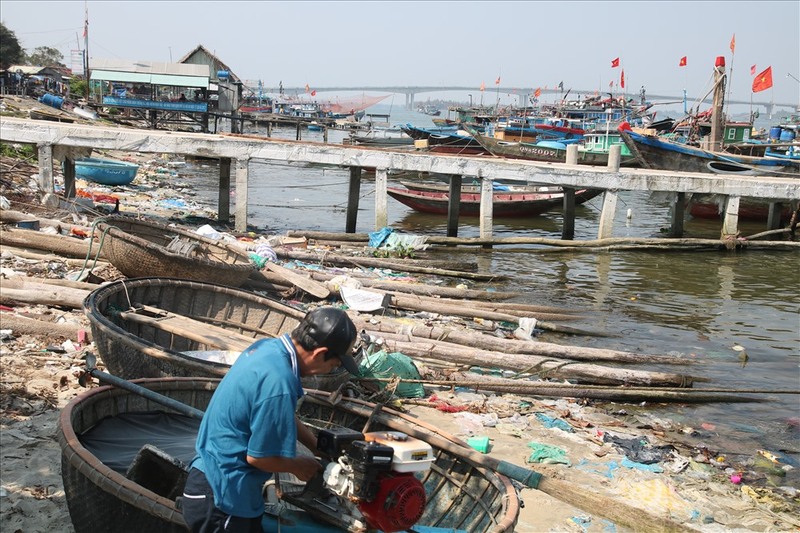 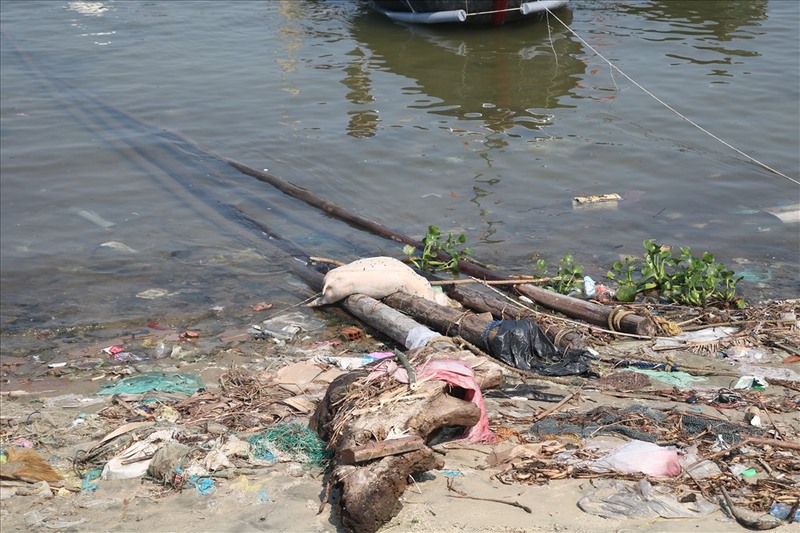 According to Nguyen Van Thong, chairman of Duy Hai Commune, the area is near a market and a fishing port, which is among the causes leading to rubbish. 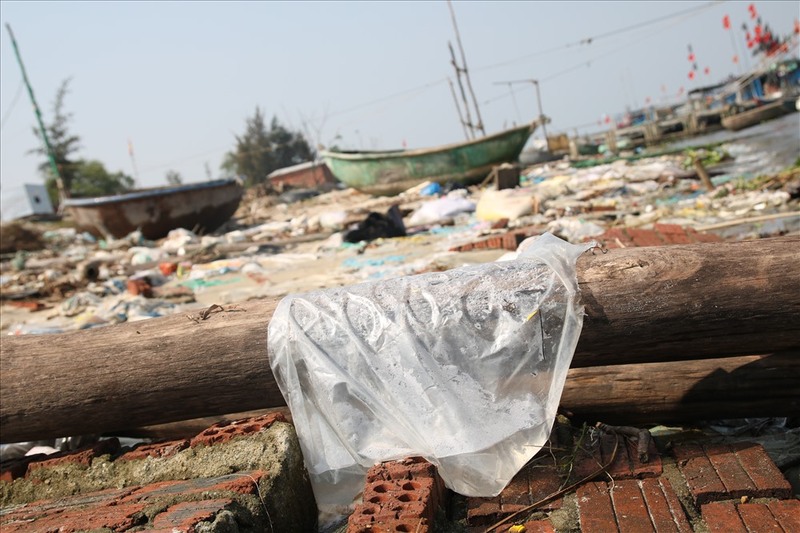 Despite efforts by local authorities to raise public awareness about environmental protection, the situation has not yet improved. 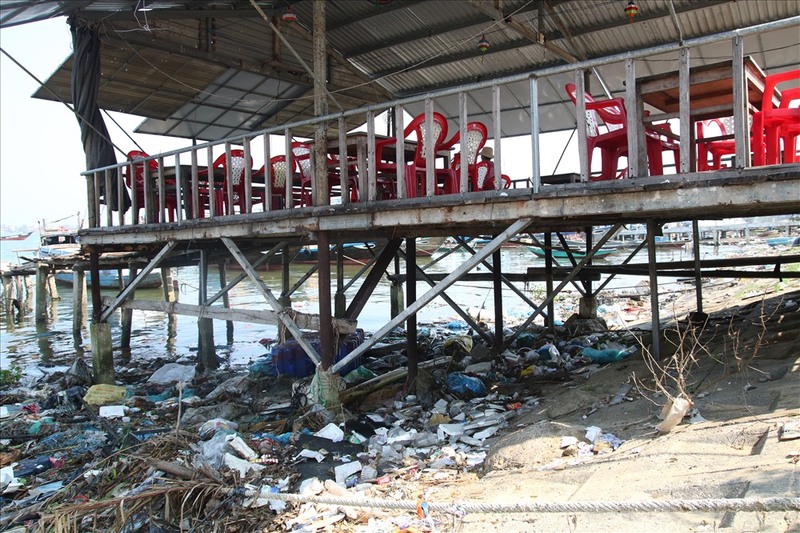 He added that the commune would use part of its budget to deal with rubbish clearance, but it is important to have long-term solutions for this. 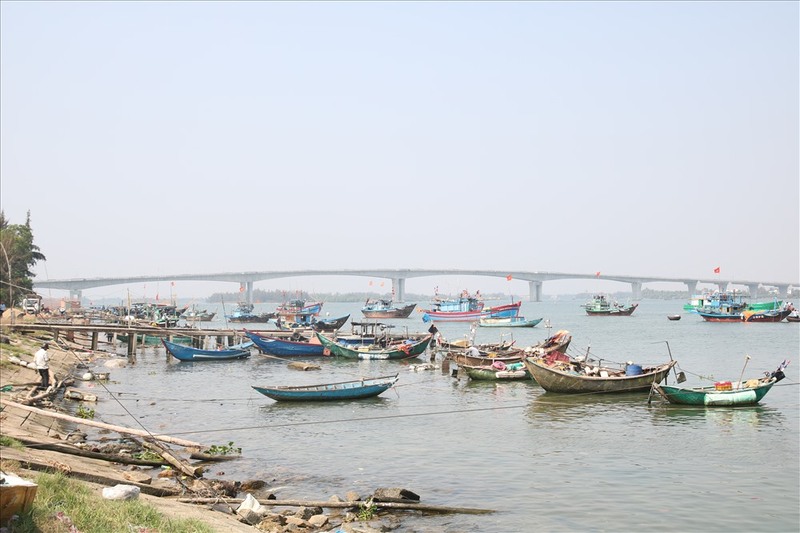 An Luong Beach area is seen as an area with great potentials for tourism development in Quang Nam as it is located between Hoi An City and Vinpearl Land.